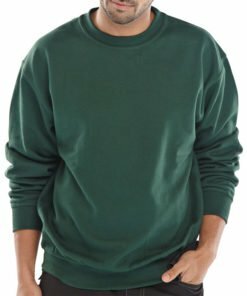 Our range of sweatshirts are great for wearing in the colder months of the year, and we have a good selection to choose from. 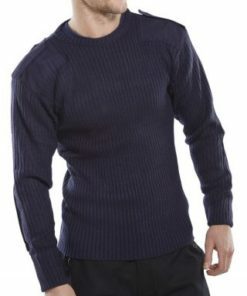 Great for casual wear or workwear, we have stylish and practical jumpers and sweaters to choose from. 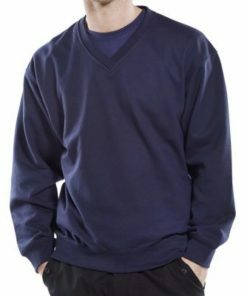 We have various styles to choose from including hooded, v neck sweaters, polycotton, military style sweaters and fleeces. 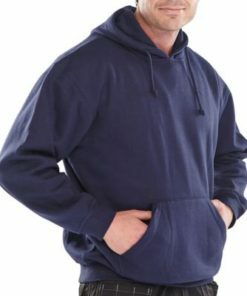 Part of our range of quality workwear that is on offer. Our products are made from the highest quality materials. 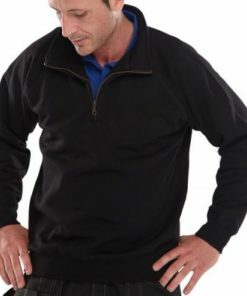 Made from durable fabrics to stand the test of time. 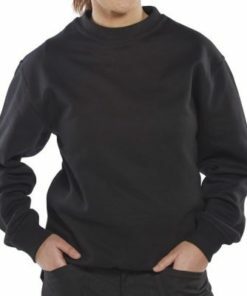 A very versatile, multi purpose garment. Designed to be comfortable and easy to care for. 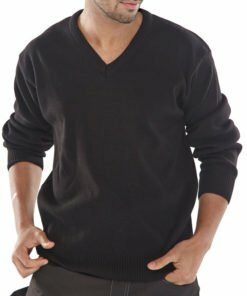 Affordable and a great addition to your wardrobe that can be worn year round. Available in a variety of sizes and colours. Need some help with your order? Give us a call on 0330 0885 675 for some friendly assistance.